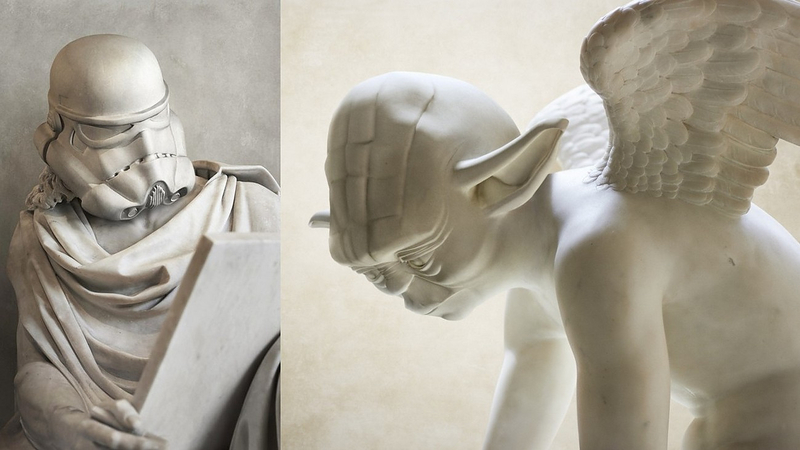 Travis Durden Reimagines Star Wars Characters as Statues. 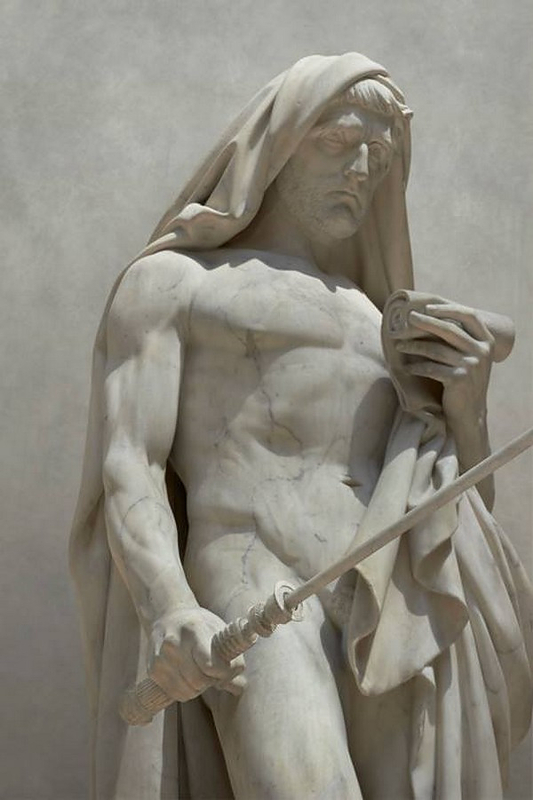 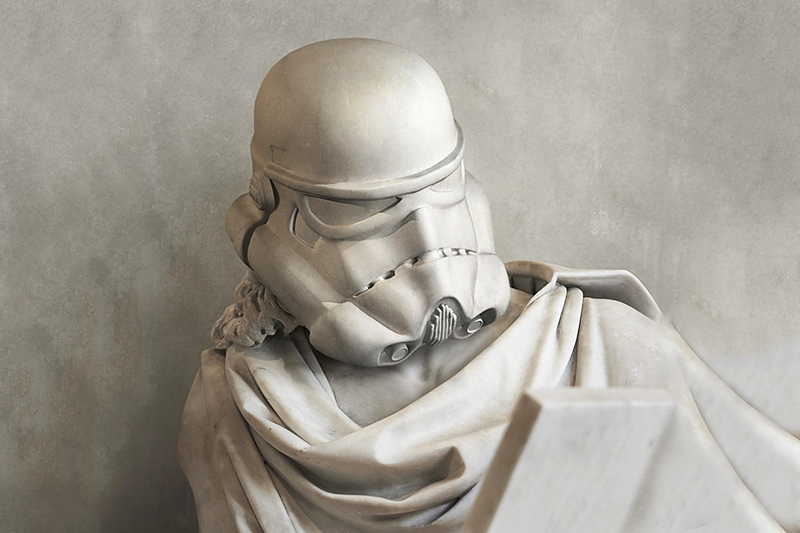 HomeBlogArtTravis Durden Reimagines Star Wars Characters as Classical Greek Marble Statues. 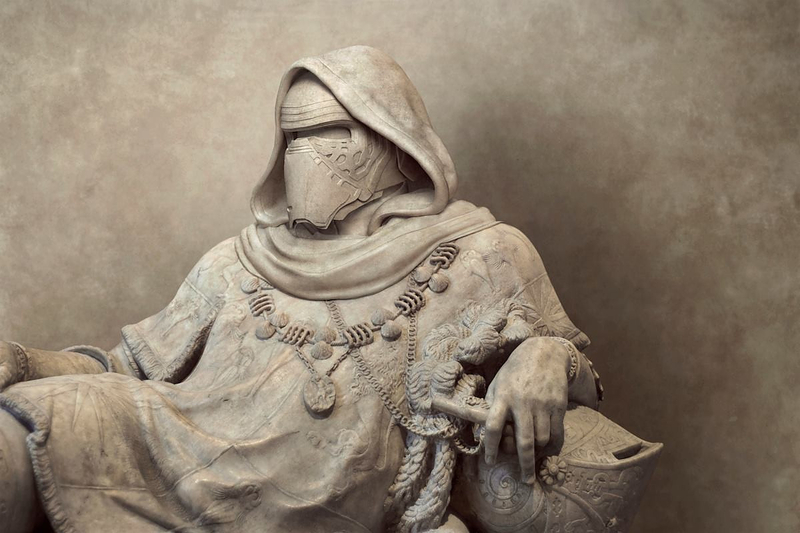 The French artist who goes by the pseudonym Travis Durden combined two of his greatest passions “classical art and pop culture” by visualizing Star Wars Characters as Classical Marble Statues. 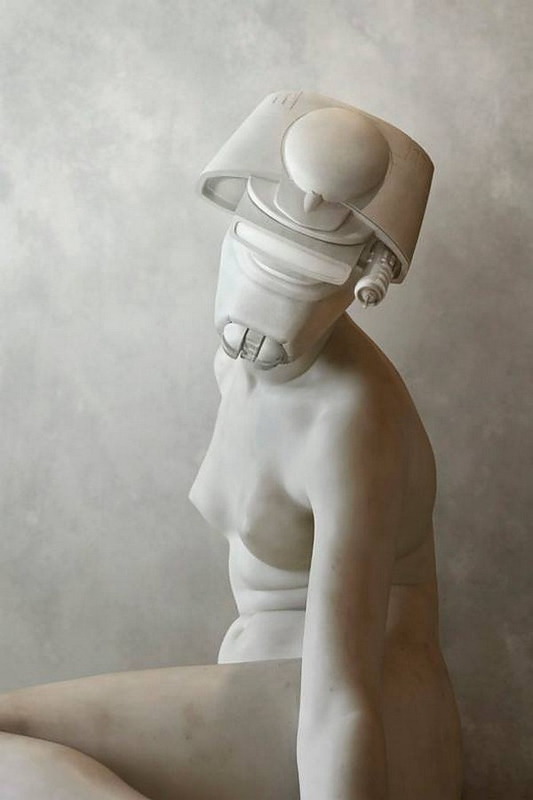 Star wars has been a popular subject of artistic reinterpretation, but Travis Durden took it to a completely different level by creating something breathtaking and surely original at the same time. 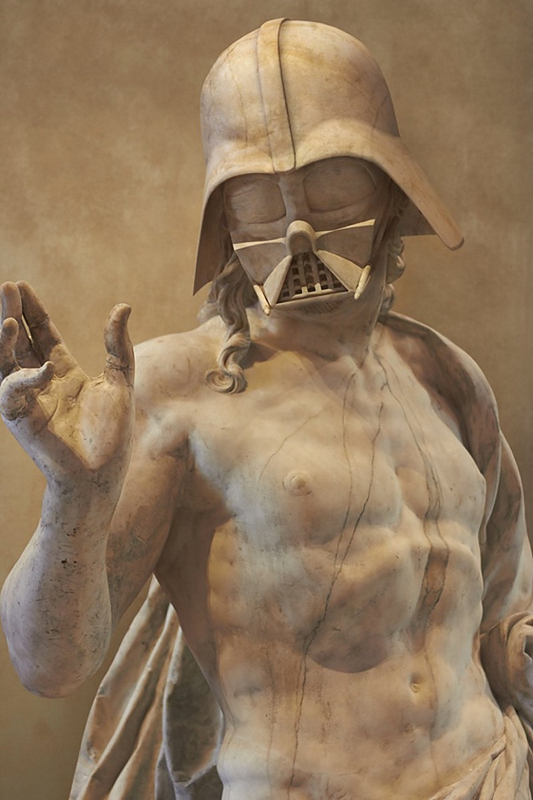 Durden photographed famous Greco-Roman statues that are on display at the Louvre museum in Paris and then superimposed Star Wars characters faces to the antique busts. 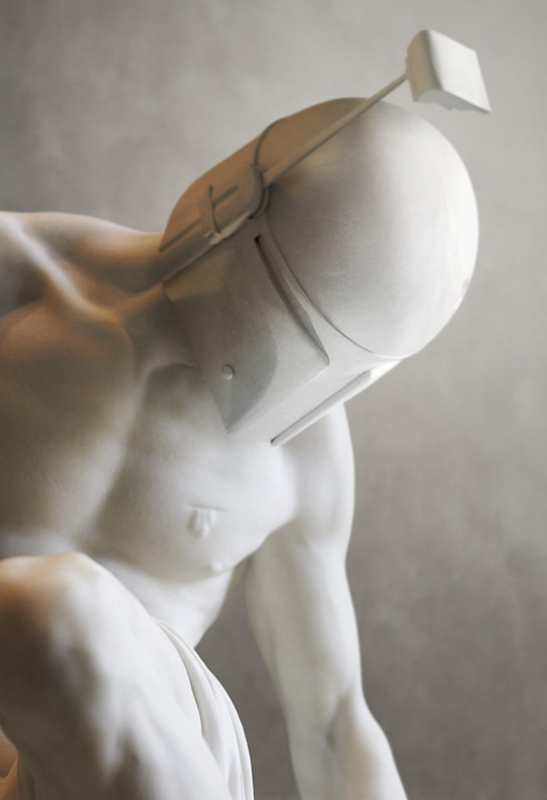 The “sculptures” look like they are made of marble, but they are actually 3-dimensional models. 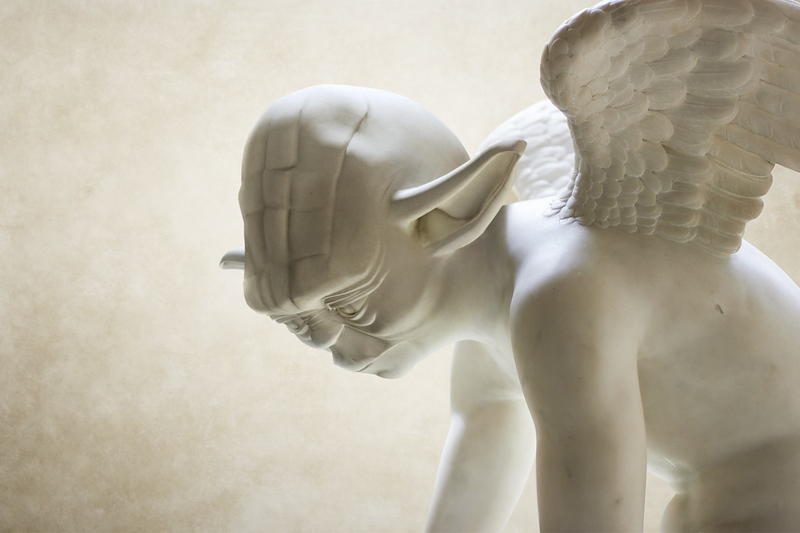 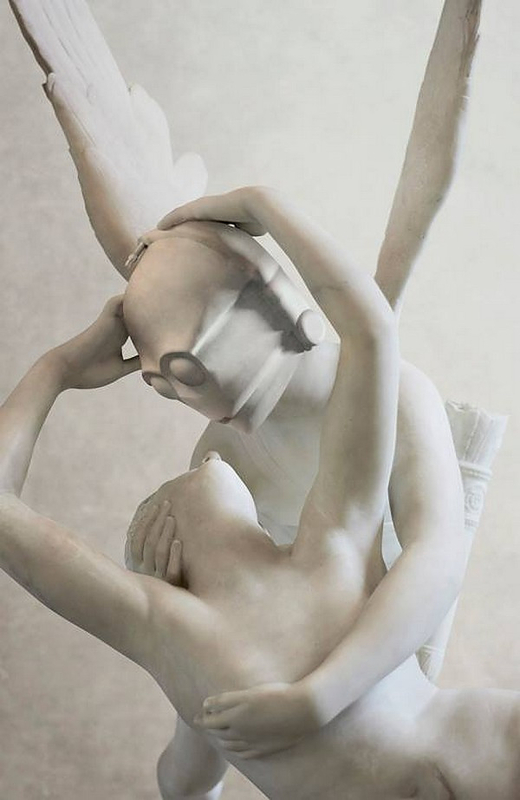 From the cupid-style Yoda to the philosophical Stormtrooper, the faux-marble figures present a seamless synthesis of contemporary culture and classical Greek sculptures. 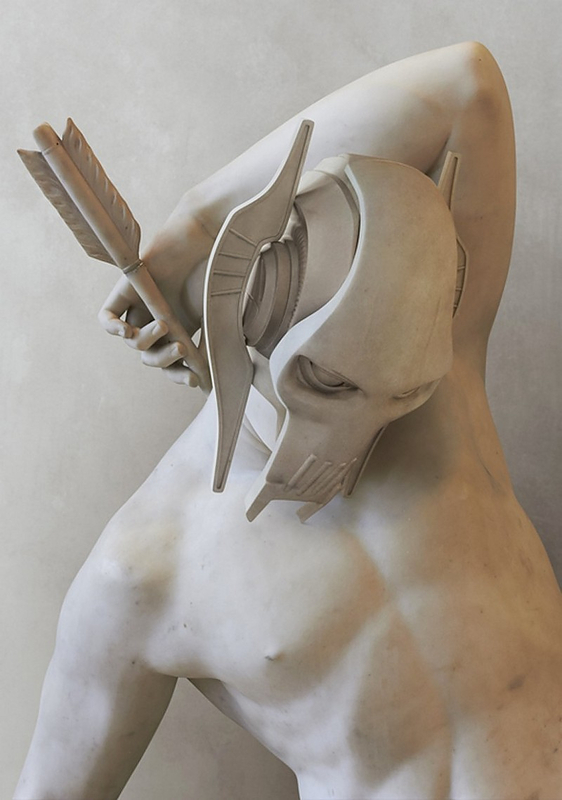 Travis Durden’s spectacular work is a part of an all Star Wars themed exhibition titled “Contre Attaque” featured at Galerie Sakura in Paris.